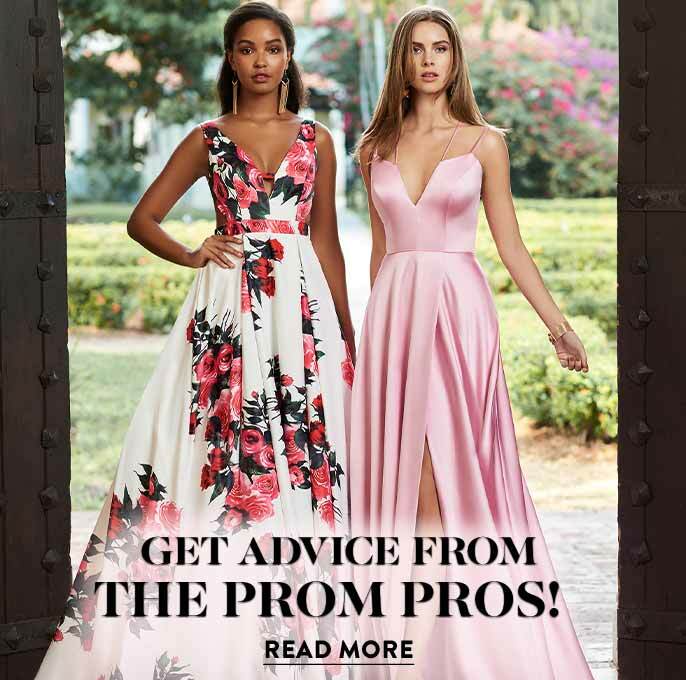 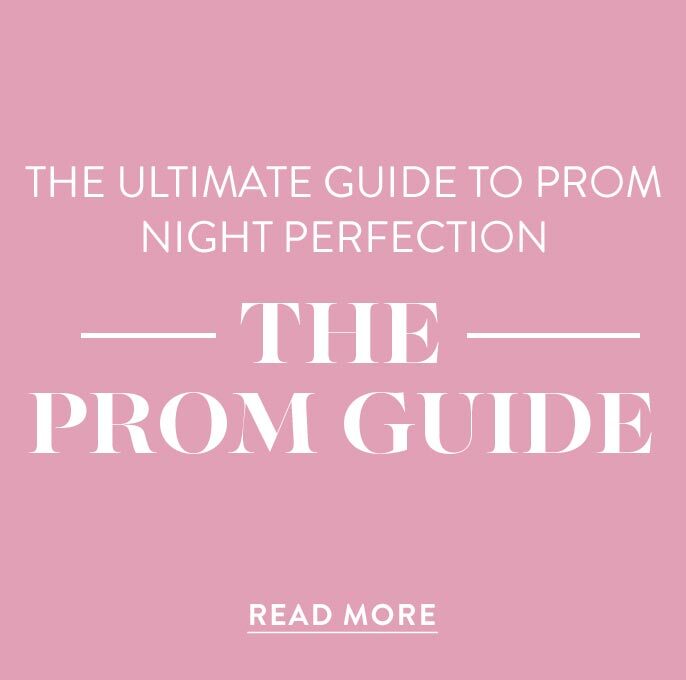 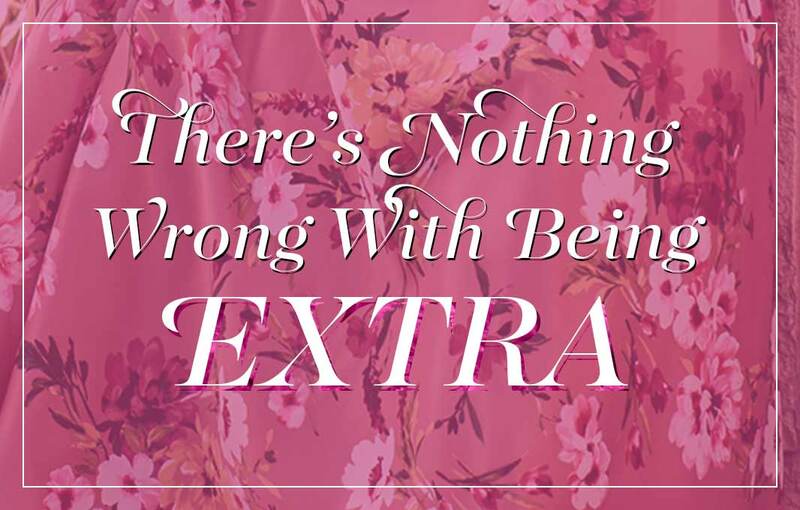 Break from traditional styles with this high-low prom dress for prom 2019. 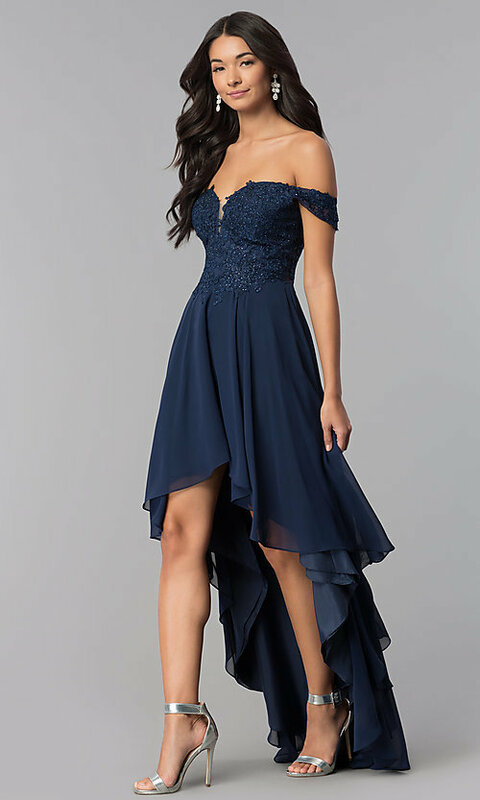 The chiffon skirt cascades from a cute short length in front to an elegant floor length in back, making this gorgeous chiffon dress equally appropriate at both formal and semi-formal events. With a chic off-the-shoulder look, this high-low dress features a classy embroidered-lace bodice accented with sparkling rhinestones. 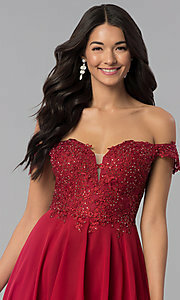 A v-shaped illusion inset adorns the notched sweetheart neckline of this semi-formal embroidered dress. 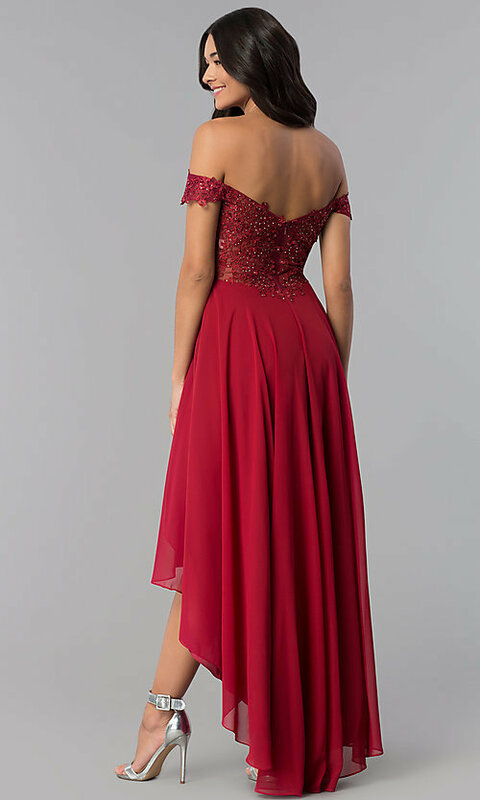 Embellished with additional embroidery and rhinestones, the sheer back and banded sleeves complete the look of this illusion formal dress. 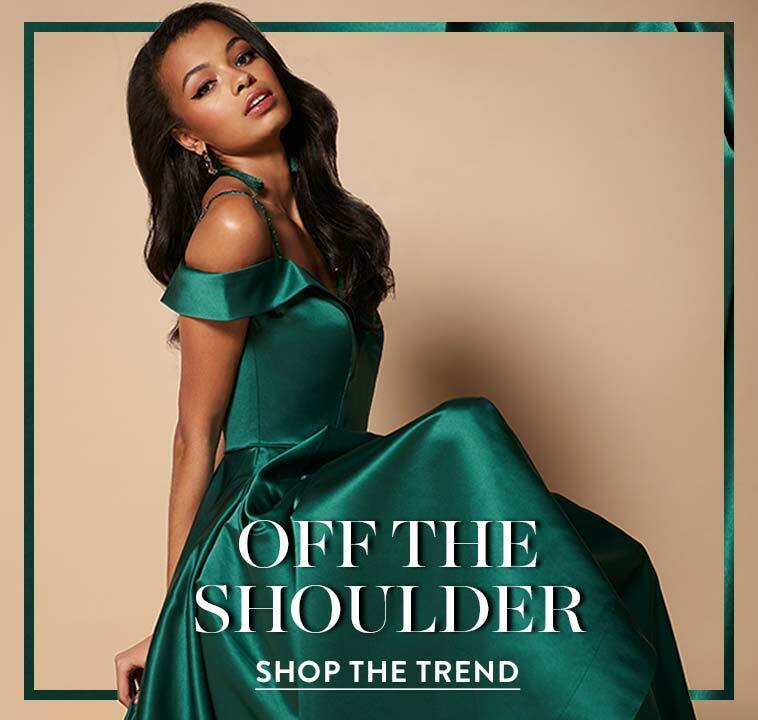 Whether you plan to attend a formal prom or semi-formal holiday party, this high-low off-shoulder chiffon prom dress is a unique and radiant pick for your next special occasion. Front 28" Back 55", Hollow to Hem Front 30", Back 55"